Watch a video about the winner of the Nippon Honor Award 2015 on our YouTube channel. ... will take place from June 2 to 7, 2015 in Frankfurt am Main, Germany. Offering a varied insight into Japanese cinema, the festival once again presents more than 100 exciting short and feature films, most of them as German, European or international premieres. Many filmmakers will introduce their works in person. Moreover, NIPPON CONNECTION will host the Kinema Club Conference for the second time, expecting many film scholars from all over the world. The NIPPON RETRO section throws a glance at Japanese film history and is dedicated to the director Shinji SOMAI (1948-2001). We are very glad to welcome two star actors from Japan this year: Tadanobu ASANO and Sakura ANDO. At the opening ceremony, Tadanobu ASANO will receive the first NIPPON HONOR AWARD, sponsored by our new festival partner Lufthansa. On Wednesday 3 June, he will perform a live soundtrack concert together with the German-French band Stereo Total. We are looking forward to welcome you and wish you an exciting and inspiring anniversary edition of the NIPPON CONNECTION festival! P.S. 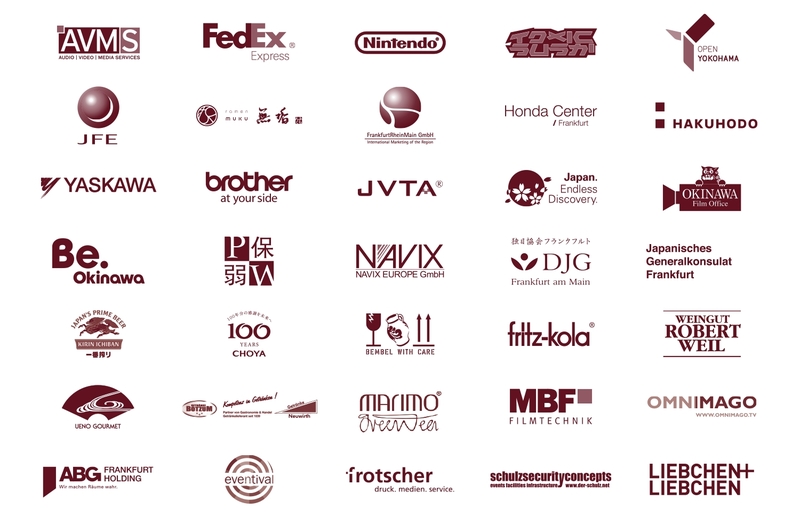 Support the festival and enjoy several exclusive advantages as a sustaining member of the non-profit association Nippon Connection e.V.! The Nippon Connection festival has considerably grown in the past 14 years, yet it is still organized by a volunteer team and can only be realized through donations and sponsorships.